Goodness of avocado ice cream and home-made mini magnum. Served with chocolate sauce and a shot of ristretto. How to enjoy? 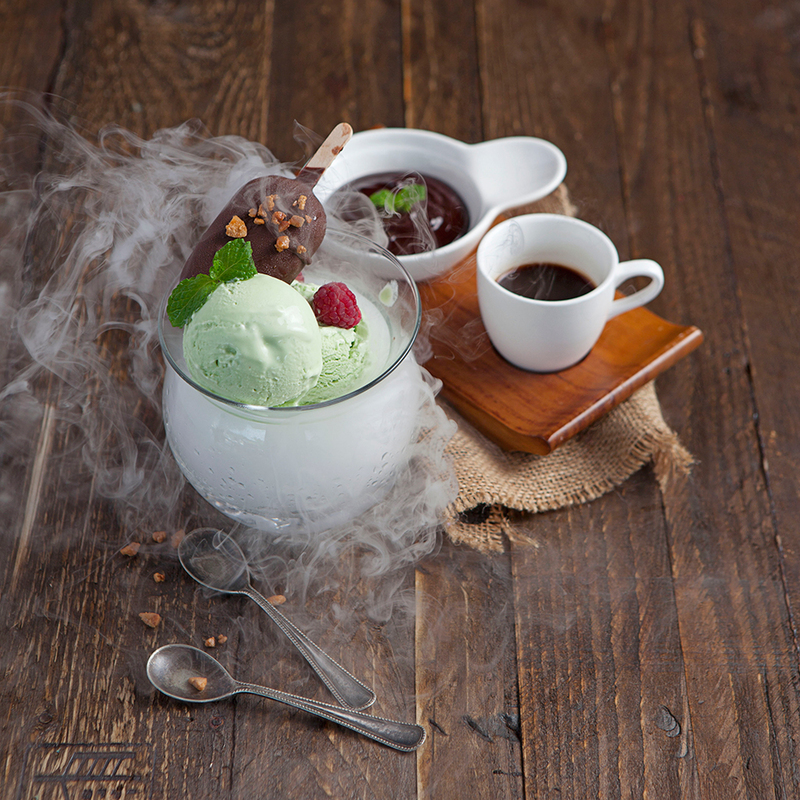 Pour the chocolate sauce ober the ice cream, and enjoy it with a sip of ristretto.